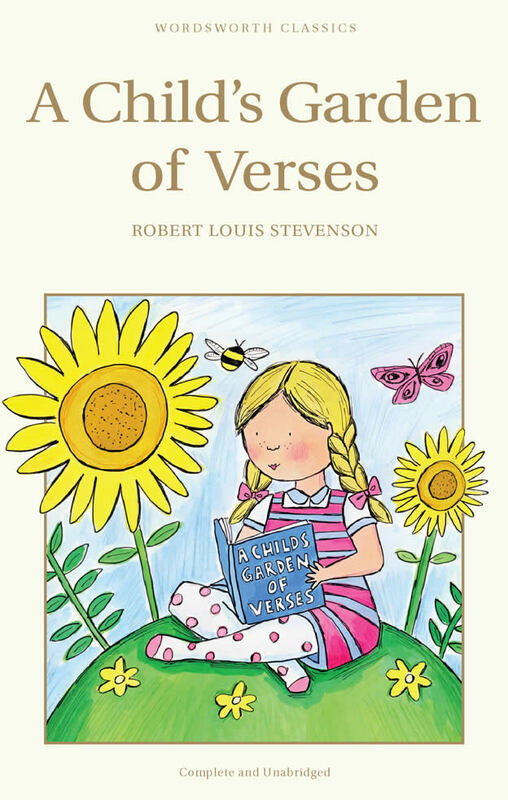 Generations of children have gone "up in a swing, up in the air so blue" and to "The Land of Counterpane" with these timeless verses by a beloved author. 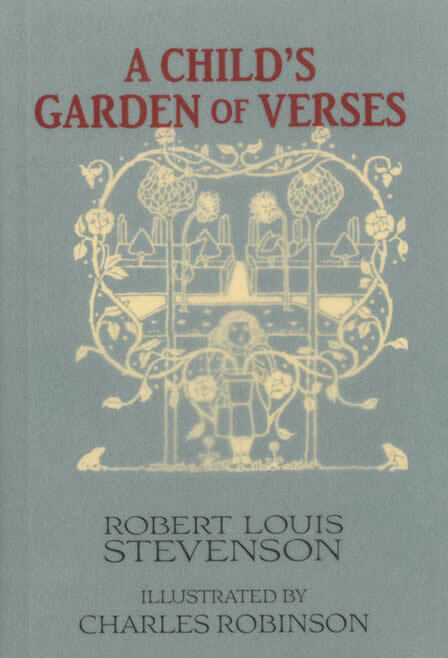 Master storyteller and poet Robert Louis Stevenson evokes the delights, fears, and wonders of childhood in a memorable series of images and rhymes. In simple, expressive language, the poet ponders the mysteries of home and the wider world — the nightly dreams of "The Land of Nod," the curious rustle of "Auntie's Skirts," and encounters with the changing tide "At the Sea-side." This keepsake edition features 100 enchanting pen-and-ink drawings by noted artist Charles Robinson. The playful exuberance of Robinson's Art Nouveau-style images provides a perfect complement to this enduring classic. Reprint of the Charles Scribner's Sons, London, 1902 edition. The highest standards in editing and production have been applied to the Wordsworth Children's Classics, while the low price makes them affordable for everyone. Wordsworth's list covers a range of the best-loved stories for children, from nursery tales, classic fables, and fairy tales to stories that will appeal to older children and adults alike. Many of these volumes have contemporary illustrations, and while they are ideal for shared family reading, their attractive format will also encourage children to read for themselves. Like all Wordsworth Editions, these children's books represent unbeatable value. 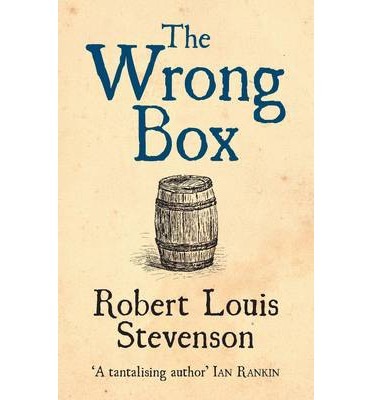 The Wrong Box is a black comedy novel, co-written by Robert Louis Stevenson, author of Treasure Island and The Strange Case of Dr Jekyll and Mr Hyde and his stepson Lloyd Osbourne. Morris and John Finsbury stands to gain a lot of money if their Uncle Masterman dies, but none if Uncle Joseph dies first. So when Joseph seems to have come to an untimely end in a railway accident, a farcical sequence is set in motion. Determined to conceal the death, Morris hides the body in a barrel which he then ships to London. How will the situation resolve itself and how long can the deception continue for...? 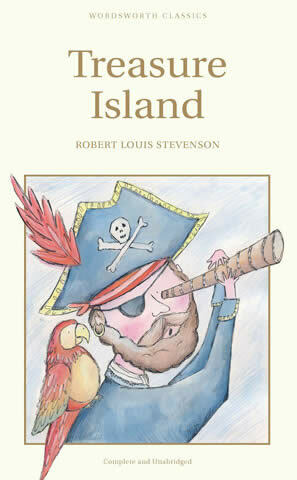 First published in 1889 and adapted several times for film and musical, The Wrong Box is Stevenson at his funniest. The farce moves at a tremendous pace with Stevenson rapidly piling up train crashes, missing uncles, cases of mistaken identity and surplus dead bodies. Dr Henry Jekyll has been obsessed since early manhood by the uneasy duality of good and evil he senses in himself and others, and is driven - to his peers' dismay - to tamper with the mysterious and transcendental side of science. 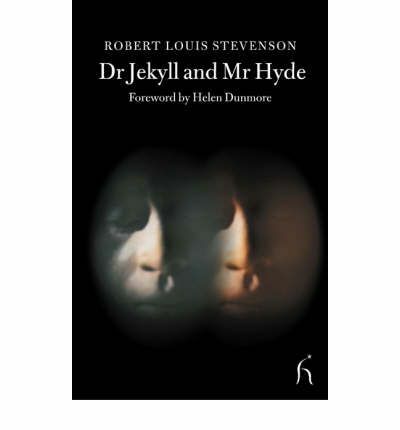 The respected doctor becomes inexplicably silent and reclusive, while at the same time the terrifying Mr Edward Hyde begins to stalk the streets of London...At heart a chilling tale of the perils of ambition and hubris, Dr Jekyll and Mr Hyde reflects many of the preoccupations of Stevenson's own Victorian milieu - the dangers of a morbidly repressive society, and the post-Darwinian fear of man's beast nature.